Directions:North on Germantown Parkway. Right on Dexter Rd. Turn Left on Chimney Rock Blvd at 4-Way Stop. Immediate Right on Brownsford Ln. Drive .3 mi, Turn Right on Beckenham Cv. Destination will be on your Left. SchoolsClick map icons below to view information for schools near 2081 Beckenham Cv Cordova, TN 38016. Home for sale at 2081 Beckenham Cv Cordova, TN 38016. Description: The home at 2081 Beckenham Cv Cordova, TN 38016 with the MLS Number 10044395 is currently listed at $234,900 and has been on the Cordova market for 89 days. 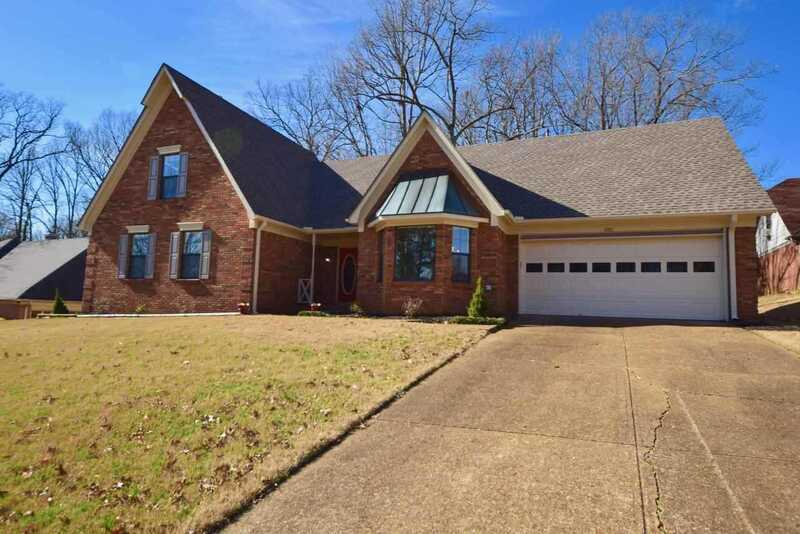 You are viewing the MLS property details of the home for sale at 2081 Beckenham Cv Cordova, TN 38016, which is located in the Countrywood South Sec E-4 subdivision, includes 5 bedrooms and 3 bathrooms, and has approximately 0 sq.ft. of living area.